Journey II is owned and operated by Captain Mark Guthrie. Guthrie is a US Coast Guard Certified Captain. 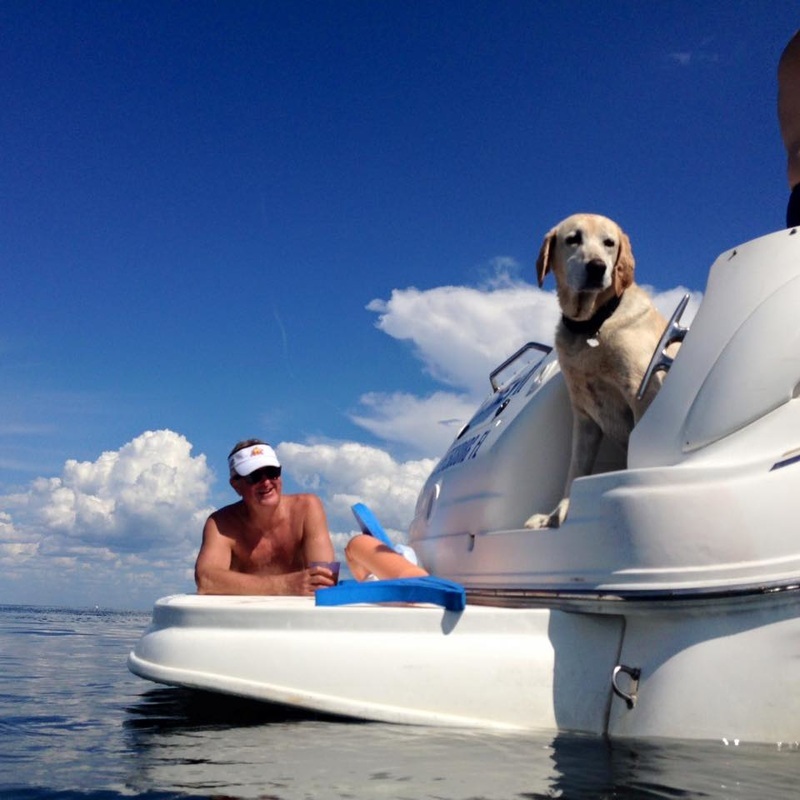 Mark has over 30 years of boat experience. He also is a private pilot, scuba diver (SSI instrutor), bike rider, world traveler and all about taking in all of the experiences life has to offer. His faithful companion featured below is not longer with us, RIP Schooner.